Small, light slaves: These units are electronic flash devices with built-in remote triggering and are designed to help augment the camera’s built-in flash unit. These units are slaved to fire when another flash unit goes off. 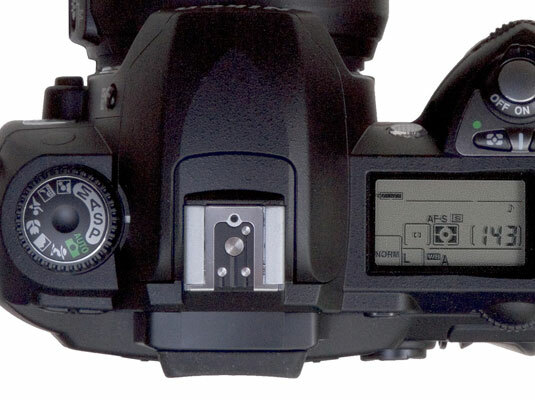 Such photographic slaves are photoelectric sensors designed to trigger a flash unit when another flash is fired within the sensor’s field of view. Remotely trigger a slave flash unit. Hot shoe mount flashes: Some camera systems (usually higher-end digital cameras) offer a cable that hooks up to the camera’s hot shoe and allows the flash to communicate with the camera’s electronics from positions that the hot shoe mount doesn’t permit. 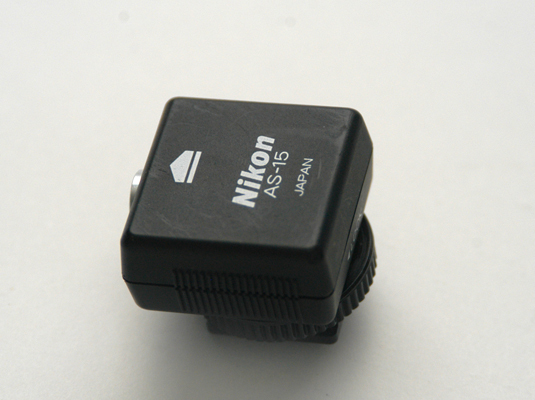 Use a camera’s hot shoe to attach a flash by cable. Professional models: These units tend to be the manufacturer’s most powerful and most advanced flash units, and they have a lot of features. Professional flashes give you a lot of features. Portable studio lighting: You can get a portable studio lighting kit that lets you carry a complete set of lights with lighting stands and reflectors or umbrellas. 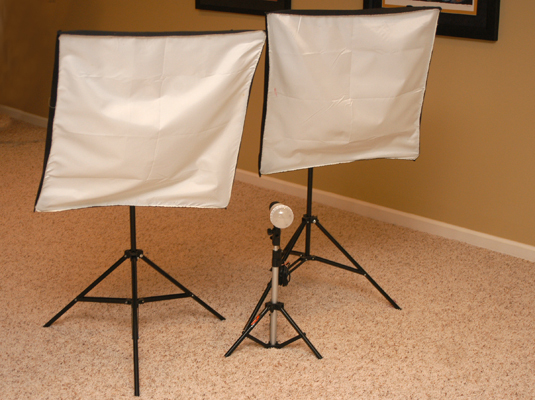 Bring the studio with you by getting a studio lighting kit. 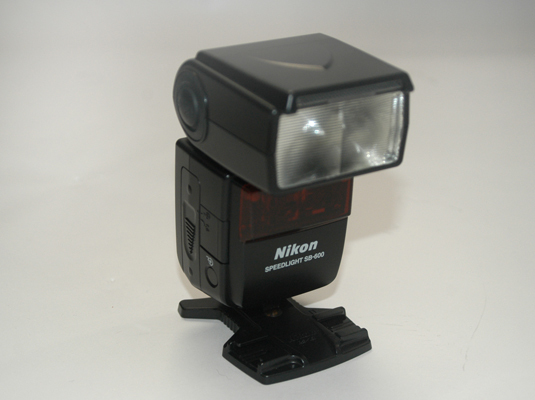 The flash units in these kits often have built-in slaves, as well, which are triggered either via a connection to the camera or via a flash unit on or in the camera.